Any type of remodelling job is always a complex activity which extends far beyond the skill levels of many homeowners. Perhaps this is the reason why you want to seek the services of a highly qualified contractor. With the help of an experienced demolition and remodelling company, you can truly transform your kitchen into a gorgeous sanctuary which you’ll cherish for many years to come. Check out the five most common questions before a kitchen renovation that you will need to ask yourself. 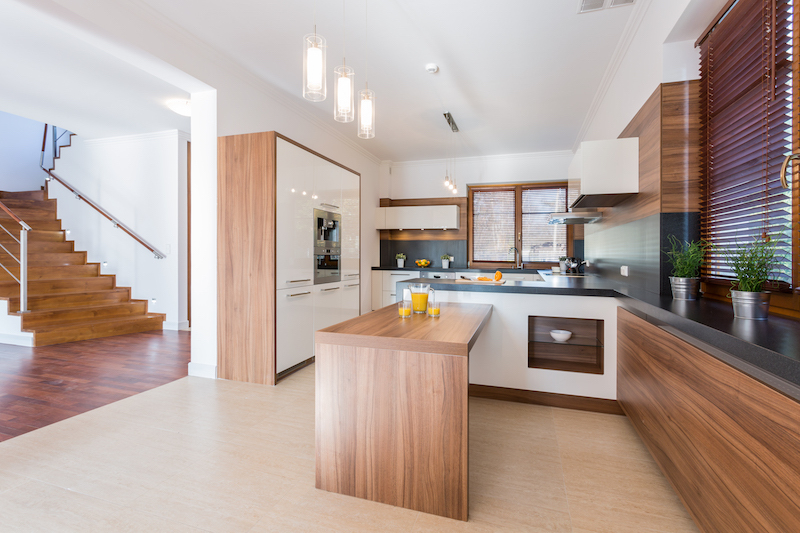 Even though you may not have the necessary skill set and the knowledge to conduct a kitchen renovation by yourself, there are a couple of things you can do to enhance the success of the remodelling process. Some homeowners usually believe that they aren’t obliged to do anything prior to a major strip out the project in their home. However, to be on the safe side, you should carry out some prep work, such as unplugging electrical appliances and clearing out rooms. If you didn’t know, contractors really hate it when you change or move things around at odd hours, especially when they are already working. This behaviour impedes the workflow. You have designed a plan in hand, you’ve hired a remodelling professional and the day for your kitchen renovation is fast approaching. You need to organise it and clear out the contents. 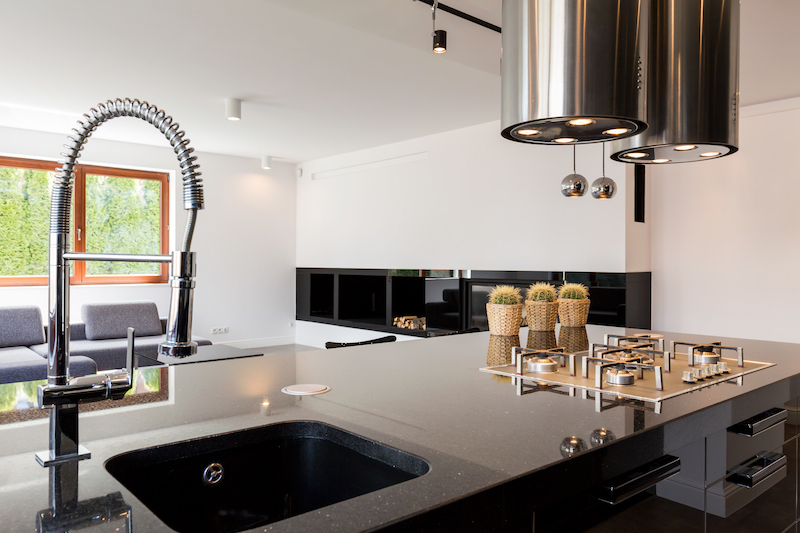 Below are a few things you need to do to prepare for your kitchen renovation. The last thing you want is to bump into live electrical cables or cut into pressurised water supply pipes. While electricity will always pose danger if handled inappropriately, the wastage of water can have a detrimental impact on your monthly bills. This is why you want to do everything within your power to evade any problem involving either water or electrical issues. If you must use light in the kitchen during the renovation process, it would be a good idea to run an extension cord from a different room and illuminate it using a utility light source. You must take the initiative to remove all your highly valuable items from the house. Artwork, photos, electronics, kitchen appliances such as fridges and dishwashers and other items must all be removed and safely kept to a different room. If you don’t wish to move everything to another room, cover them using either plastic or sheets. Drywall and wood particles, as well as remains of wood, will likely scatter everywhere during strip out projects. Another critical factor to take into account is the asbestos problem. If the structure was built before 1978, due diligence should guide you toward finding a qualified, certified asbestos inspection expert to test it for asbestos. You’ll also need to cover or isolate your smoke alarm detectors from the room. This is because even some of the smallest dust particles can potentially damage them, thus compromising their functionality. You don’t want to play the blame game with the workers in your home. Keep all your items from misplacement or theft, especially those of monetary value. Valuable kitchenware such as espresso machines, skillets, vegetable peelers, electric enamelled iron pots and perhaps casserole dishes should be carefully sorted and kept in a safe deposit box. Just like any other type of remodelling work, the kitchen renovation project is known to create a lot of noise. Of course, this can be a nuisance other tenants in the apartment. Professional home renovation contractors usually use heavy and noisy electric vacuum systems and jackhammers to remove flooring. What’s more, tile removal can be noisy and would be highly advisable to inform your neighbours about the work as well as the day when the job will be carried out. If the floors that are to be removed features skirting boards, you are highly advised to remove those skirting boards. This will not ensure the first-class workmanship, but will equally prevent any potential damage to them. If you are stripping out your kitchen or even bathroom, you are highly encouraged to ensure that essential components of the toilet system are removed to prevent damage. Equally, you need to ensure that your heating and cooling unit is turned off and carefully, safely covered. As previously mentioned, all demolition and remodelling work should be left for the professionals. However, if you wish to engage in a Do-It-Yourself (DIY) remodelling task, you must equip yourself with the essential strip-out tools. Have at least a sledgehammer, a pry bar, a crowbar, claw hammer, reciprocating saw, pliers and perhaps a wheelbarrow for hauling waste to the dumpster. You also need to have the right outfit at your disposal. The kitchen is arguably the most important part of your home. It, therefore, needs to be functional and practical. It only means that you must give considerable thought to the overall layout, taking into account your needs and the amount of the space available. At Kitchen and Stone, we are here to consult you and help you decide what will work best for you that will suit your wants and needs. 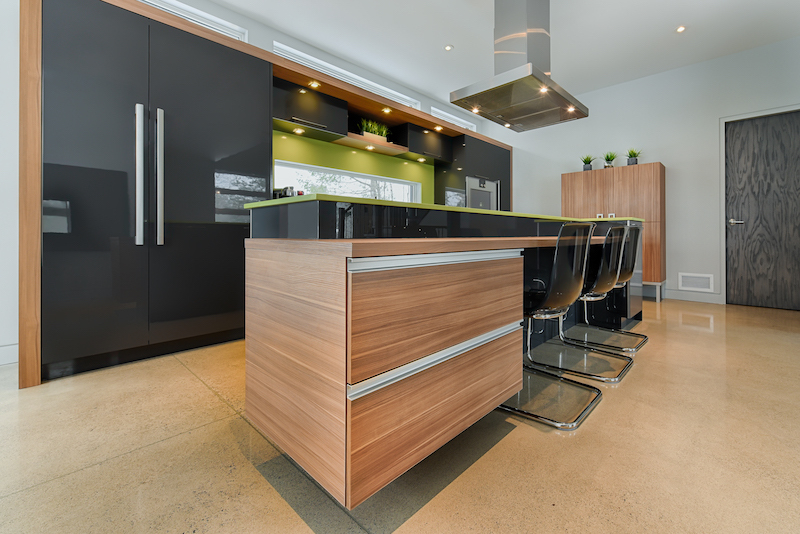 Our amazing kitchen design and renovation offers the luxurious lifestyle of a modern, contemporary home. We service all regions in Sydney including the major areas such as Liverpool, Parramatta, Campbelltown and Penrith. 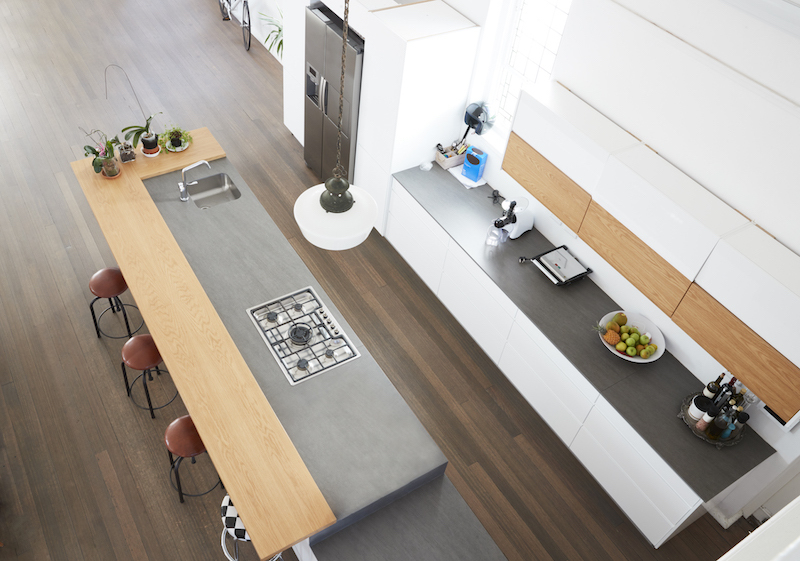 Contact us today on 1300 625 179 for all your modern kitchen, Hampton kitchen and French Provincial designs. We are the experts in kitchen trends and always up to date with the latest kitchen designs.